Wow, the last time this dynamic duo came together it was a night of unforgettable music and standing ovations. 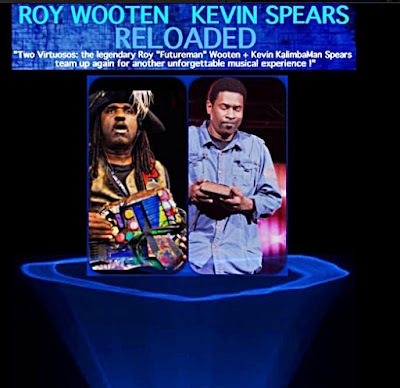 Well the legendary 5-time Grammy Award winner Roy "Futureman" Wooten and Kevin "KalimbaMan" Spears reunite for what is sure to be a night of world-class artistry and priceless musical moments! For more than 20 years FutureMan has traveled the globe as an iconic and integral member of Bela Fleck and The Flecktones. 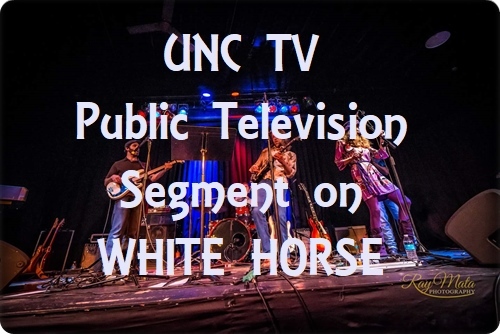 Residing in Nashville Tenn, Roy comes from an accomplished family of musical brothers including one of the most gifted bassists of all time Victor Wooten. Roy invented a most unusual instrument called a Drumitar which is shaped and held like a guitar but is a full-fledged drum machine and synthesizer.